How Far is Trishul Symphony? You've always dreamt of living in a home which appeals to your body and soul. Its time you start living your dream. Step inside Trishul Symphony, a residential project where nature serenades the surroundings. Towering 20 stories this majestic residential tower overlooks one of Asia's largest green landscaping projects, the magnificent Central Park. 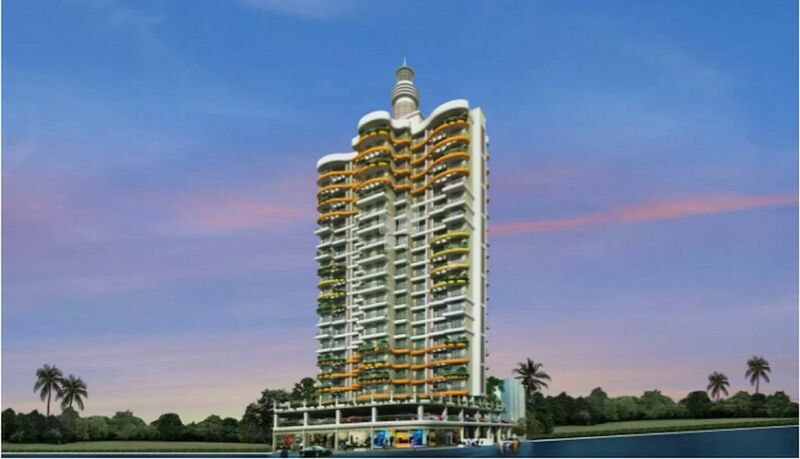 This project offers you a choice of 2 and 3 BHK designed to suit your modern day lifestyle. With abundance of greenery and beauty facing your home, it is surely a dream come true. 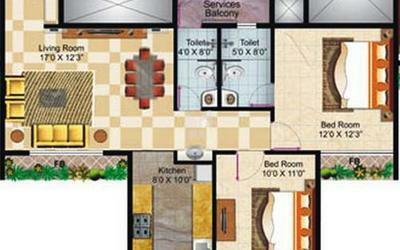 * Designer Vitrified flooring in all rooms. * Designer anti skid flooring in all bathrooms. * Granite top kitchen platform with S. S. Sink. * Premium quality wall tiles in kitchen & toilets. * Granite door frames for all bathrooms. * Wooden door frames for all bedrooms. * Fridge, water filter & exhaust fan point in kitchen. * TV & Telephone point in all rooms. * Premium quality finishes for internal & external walls. * Premium quality main door & flushed doors. * Concealed plumbing & electrical wiring. * Premium quality sanitary ware & fittings. * Power backup for lifts & common lights. * Modern fire fighting systems for the building.